Incredible story. Chronicles the story of a tribal player and his team this season. (He will play for the Griz, fyi.) A lot to this story, as always seems to be the case with tribal ball. Very long, so grab a cup of coffee! 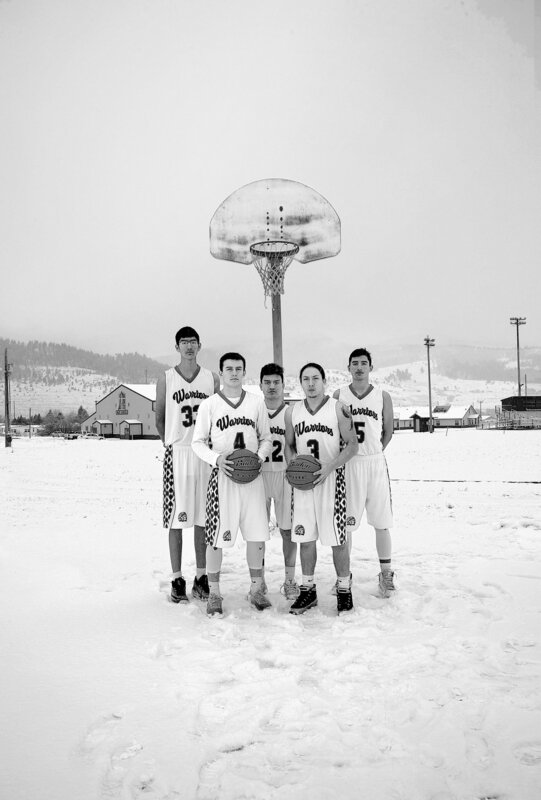 Having grown up on a Montana Indian Reservation I know well the importance of basketball. This was a well done article that really captures the sentiment. Also, the reference to the Indian team playing the Harlem Globetrotters in the '30's was one I did not know and particularly exciting because those guys are from my home town and I know the families. I played ball for a Montana reservation school. That article really hit home for me. This is a great feature. These are some very special young people.